Anthony Bourdain finally toured the Bronx last night on Parts Unknown. He ate Garifuna coconut stew with bluefish in Pelham Bay Park and sipped pig’s-foot soup from a Jamaican dive bar, but the centerpiece of the hour was the cavalcade of pork at 188 Bakery Cuchifritos, the old-school lunch counter known for its seemingly unlimited menu of stewed and fried dishes from Puerto Rico and the Dominican Republic. 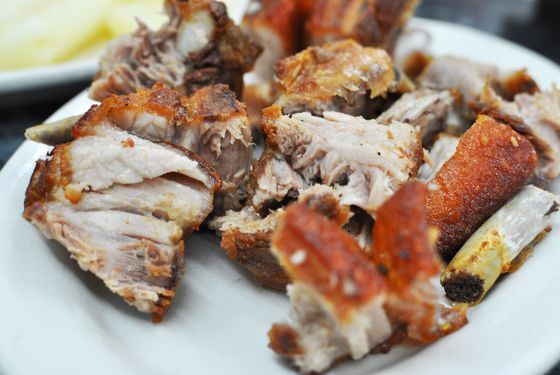 “This is pretty much the center of the pork universe as I’ve ever seen it in New York,” Bourdain gushed, seemingly overwhelmed by chicharróns and pernil. “I don’t know any place porkier.” Walk into the place and you find mounds of roast chickens getting chopped with cleavers, neat rows of fritters lining the windows, stewed beans in steam tables, and crispy hunks of pork arranged under a heat lamp. 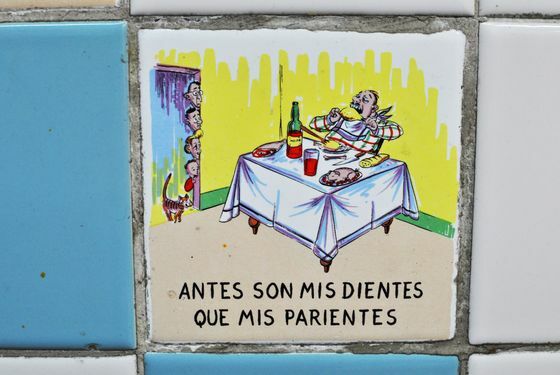 The expansive menu is printed in Spanish on boards that wrap around the inside of its tiny dining room like a marquee on 188th Street. The place is usually packed, and with so much pork, it can get overwhelming quickly, so here’s a primer to get you started. The first thing you need to know is that there is no best time to arrive here. All meals are good: You can dig into a breakfast of blood sausage and fried plantains, get smoked pork chops for lunch, then get something else entirely for dinner. 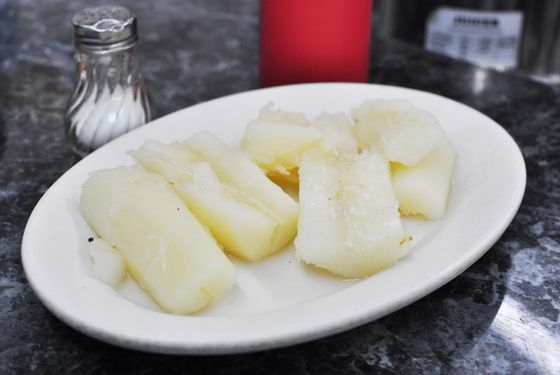 Start with the chicarrónes Dominicano, which, unlike the puffed-up Mexican style, include not just the crispy rind but the melting fat and lots of meat. 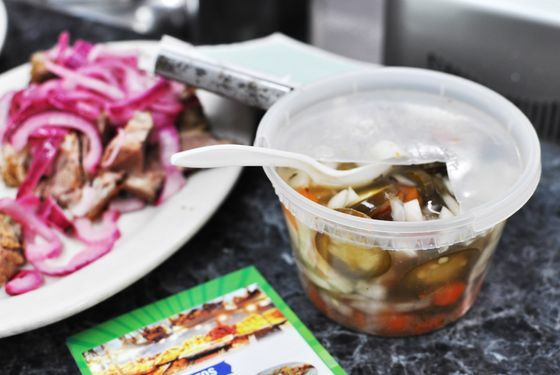 It’s best with sides, sauced with 188’s homemade hot sauce, or the escabeche-style jalapeños and vinegar, which you can get on the side in a quart container. For the pernil, pork shoulder is marinated in abodo mojada, a blend that includes garlic, oregano, and vinegar, then slow-roasted. The low temperature and abundance of marinade creates a braise for the meat while the shoulder skin turns crackly and salty. The rendition at 188 Cuchifritos is served with bright and slightly pickled red onions, but make sure to get mojo de ajo, a sauce of chopped raw garlic and olive oil, handy on the side. If you go to 188 and don’t order cuchifritos — the top-billed “fried pork” — you’re missing the point. There’s a reason why these are known as the island’s soul food. As you may have guessed, the offal-heavy repertoire originated as an outlet for less desirable off-cuts, and in the Bronx, you’ll find al dente pig’s ear, fantastically chewy tongue, hog maws, and blood sausage, all chopped up and served with their pungent gravy. 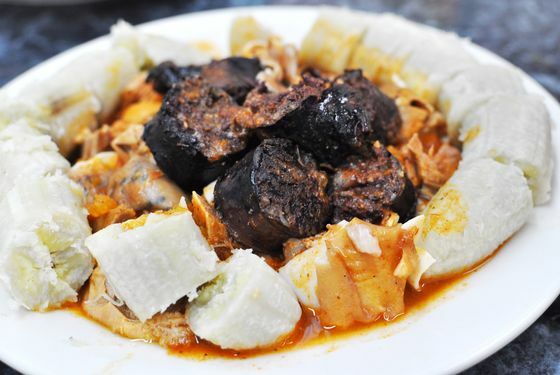 You can order them all and get green plantains on the side, but take note: The house specialty is from the steam table, cooked guisado, or stewed. If you want them fried, as is traditional, you just need to ask. 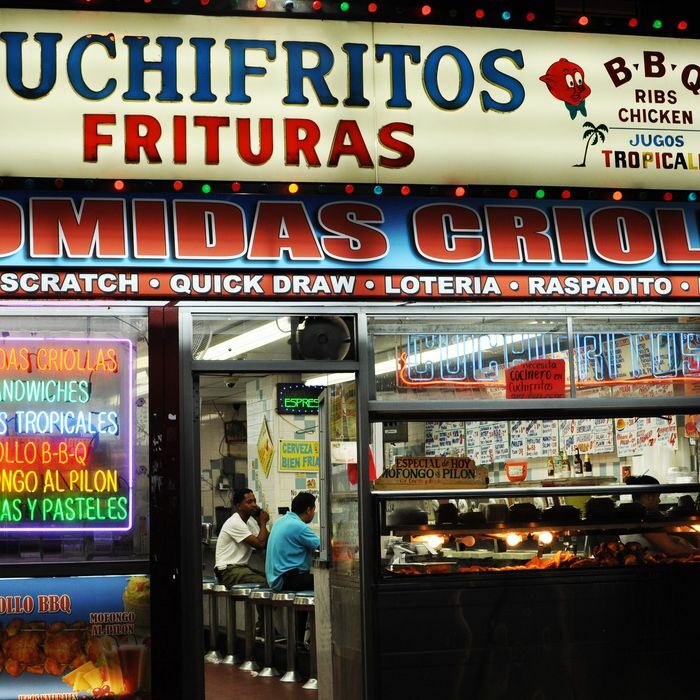 As other purveyors of cuchifritos in the five boroughs do, 188 also serves a lineup of frituras, a broader category of fried snacks, including papas rellenos, or stuffed potatoes, and pastellilos, or empanadas. Here’s where the “bakery” part of 188 Bakery Cuchifritos comes in: You should look for what’s freshest, but these are good to order: alcapurrias, which are starchy fritters, and bacalitos, or salt-cod pancakes. Both are among the borough’s best. 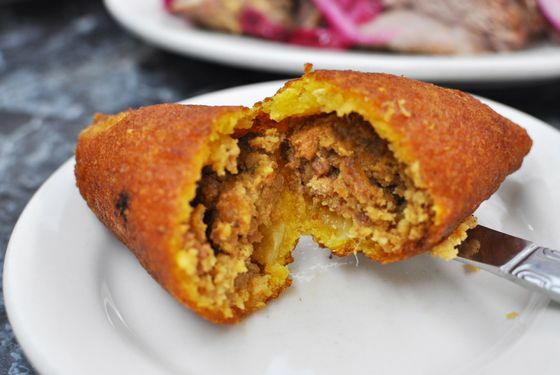 The former is a fritter with a crunchy shell made from yucca, and the filling is subtly seasoned ground beef. 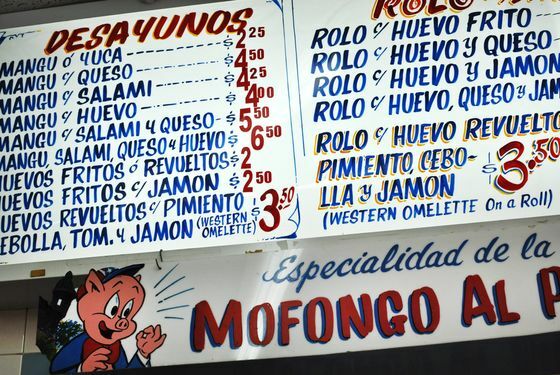 Despite its name, you’ll find signs throughout the interior of 188 Cuchifrito’s advertising mofongo al pilon as the house special. Although it’s served with soupy beans on the side instead of the broth that traditionally accompanies the dish, it’s a clutch secondary order at the establishment whenever it is available. The plantains are mashed in the wooden mortar, almost à la minute, and can be ordered fully loaded, with queso frito and chicharrónes, which come on the side and also mixed into the mash. Here's Bourdain with borough guide Baron Ambrosia from last night's episode. The restaurant also serves lunch specials that vary day to day and a variety of fresh juices.